CLYW released a new Cabin Tutorial today, featuring Jensen Kimmitt fleshing out his trick “Middleclass Pro”. It’s pretty complicated and there are some really nice plane-breaking moves in there…should keep you busy through the weekend! Yoyo used is the Wooly Marmot 2 by CLYW. One of my favorite things about being in the yoyo industry for nearly two decades has been watching the way the industry and community have spread to so many other countries. So it’s particularly exciting when I get to announce that another country has come on board with a national organization and player presence. The country of Jordan now has an official yoyo presence! YoYo Jordan is run and coordinated by Hossam Shatnawi, and you can check out their Facebook page and YouTube Channel. An official organization is the first step, and we hope to see more players and events coming from Jordan soon! Chinese manufacturer YoYofficer has been growing quickly in the international yoyo market, sponsoring players in China and Europe, and sponsoring contests all over the world. Today they’ve added the first US-based member to their team…Ryan Gee! Check out Ryan’s video above, and the official statement from YoYofficer below. 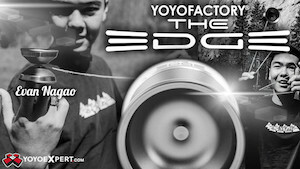 Introducing our first Yoyofficer U.S.A. team member – Ryan Gee! Ryan is a long time yo-yo player living in Southern California and you can regularly meet him at many contests including BLC, BAC and US Nationals. Please enjoy some of his beautiful tricks in his first Yoyofficer video. Russian player Andrey Glukhov rips through some really nice tricks in this neat-looking blacklight video. Filmed by Igor Galiev. Yoyo used is the ICON Protostar by YoYoFactory. YoYoRaven was opened on 15th June, 2011. 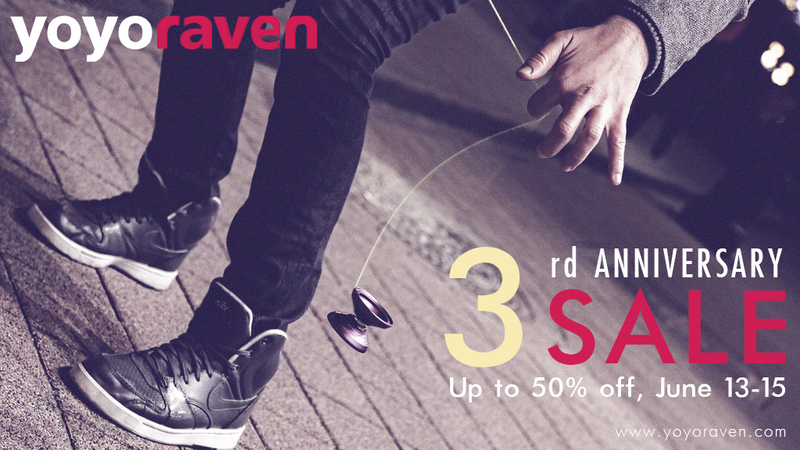 As a thanks to their customers for 3 years of support, they’re giving up to 50% OFF on selected yoyos and accessories through the weekend. 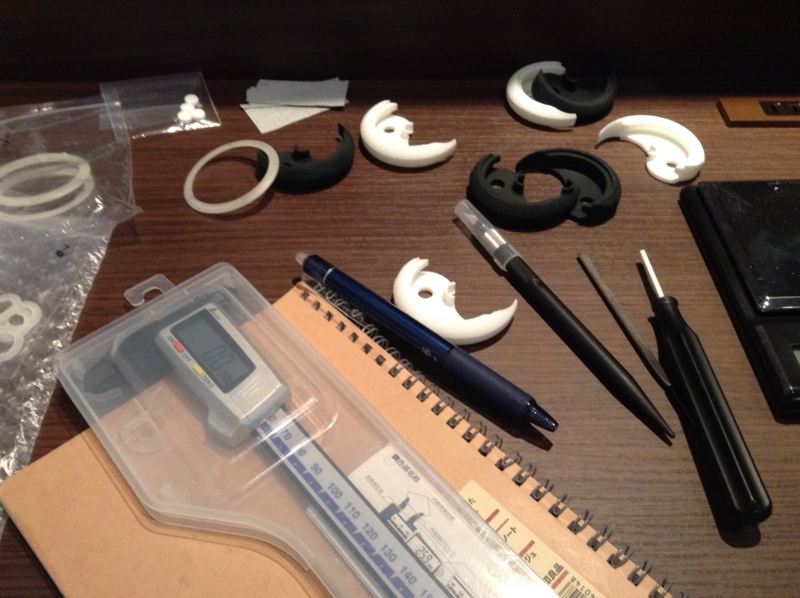 Plus they will put a 10% discount coupon in every package to be used on a future purchase. 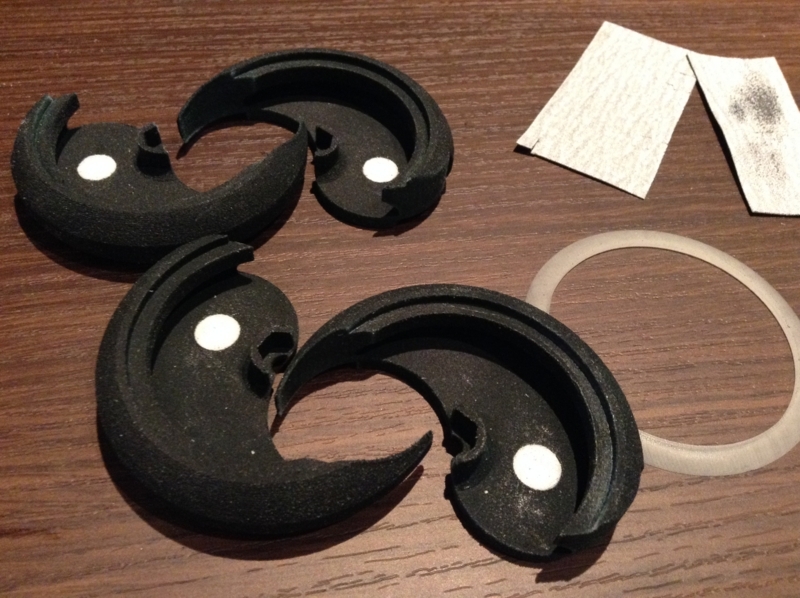 They are also offering a limited number of Mystery Boxes which contains a minimum of 3 items mixed up of plastic, metal yoyos, kendamas and/or accessories worth $80+. 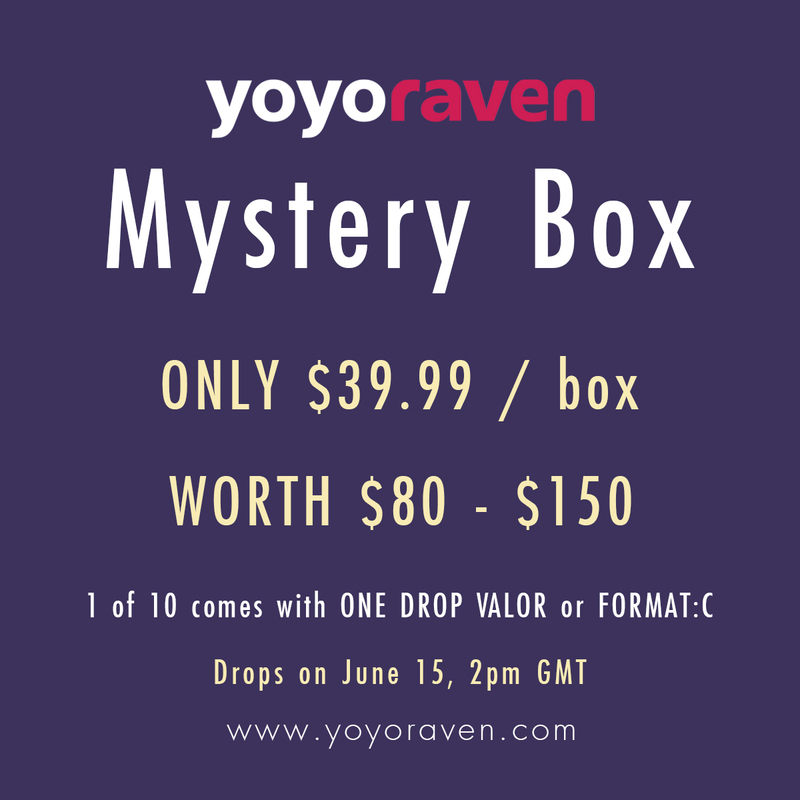 They will drop at 2 PM GMT on Sunday, June 15 and 1 of 10 will have a One Drop Valor or Format:C inside (each worth $120). Take advantage and gear up with the best products on the market now! 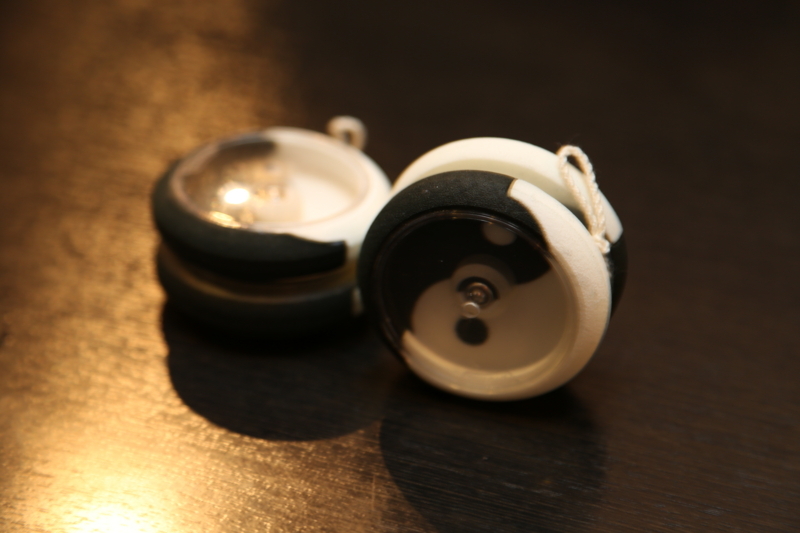 And if you don’t buy anything, you still can get a new yoyo this weekend! 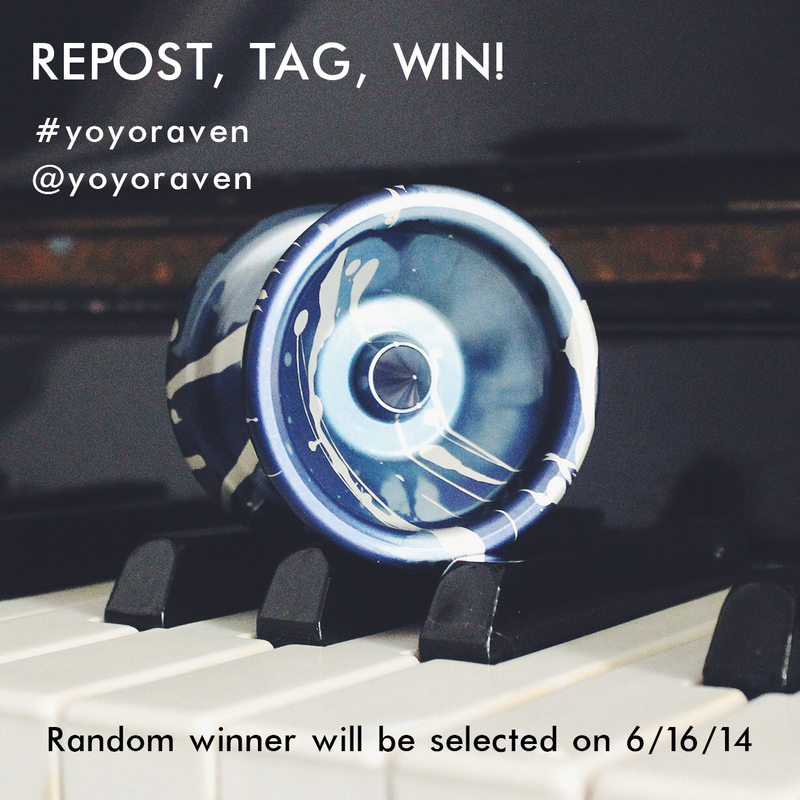 If you repost the picture above on your Instagram account you can win a 1 of 4 Snowpocalypse Benchmark H. Post it before June 16 on your Instagram account and don’t forget to use both #yoyoraven and @yoyoraven tags. They will select a winner randomly and announce it on their Instagram and Facebook pages on Monday. 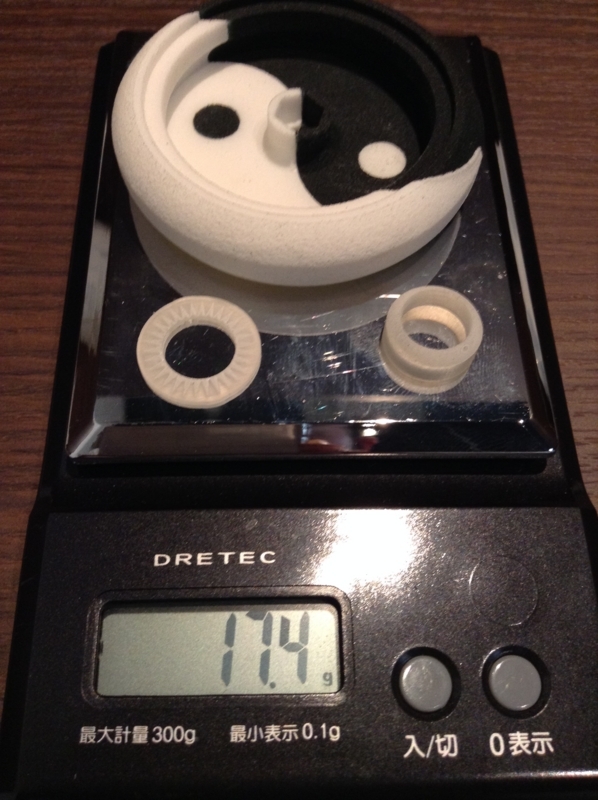 Remember that 3D printed yoyo that made the rounds at Japan Nationals? Designed by East, it played really well and got a great reaction at the event. 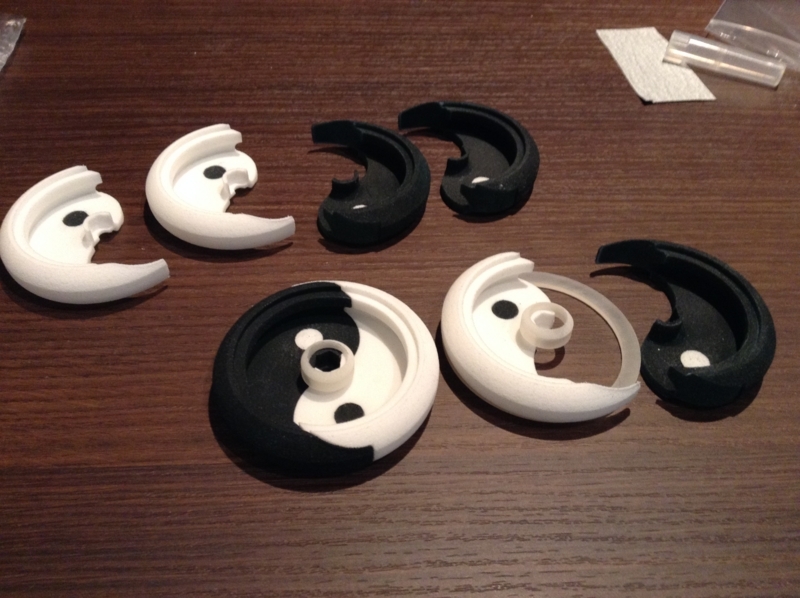 Well, East is back and now he’s designed and printed a pair of loopers! Check them out in action above, demonstrated by 2012 Asia-Pacific 2A Champion Shunsuke Kawakami. 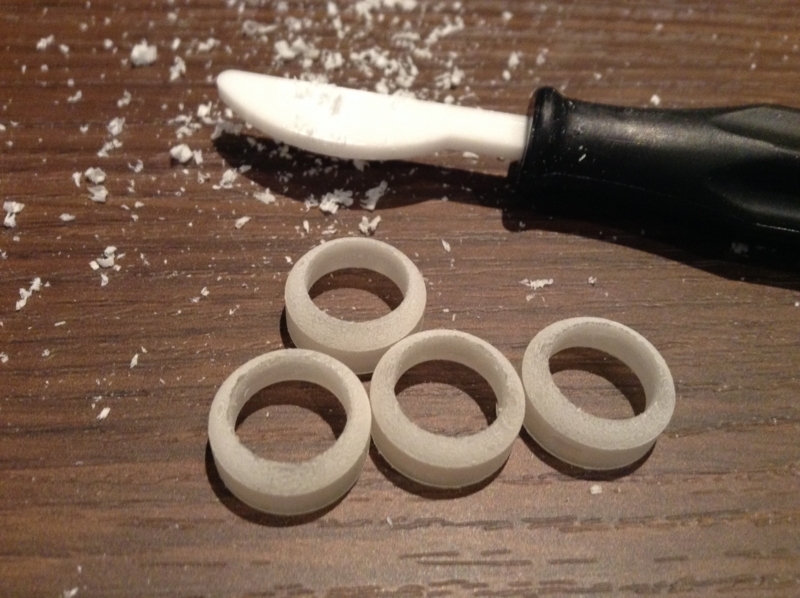 One Drop player Luis Eduardo Celis from Colombia has a new video. He’s got a really nice, flowing style and some great trick pacing. The UK yoyo scene is small but mighty, and they do a lot more than just swear and blame Langley for everything. Andy Jones (a Welsh player, but we won’t hold that against him) dropped a video with some really solid, smooth play. Not a lot of groundbreaking concepts, but everything is put together nicely and executed really well. This is a great example of how to take a lot of existing concepts and make them truly your own…players, take note! Yoyo used is the XCube Seed. CLYW’s Alec Campbell lays down a fantastic minute of new video. All killer, no filler. Yoyo used is the Bonfire by CLYW. Will Hahn and Mike Marshall dropped a new video to promote the Monkeyfinger x G2 Co-Lab yoyo. There’s some really solid play in here from two up-and-comers. 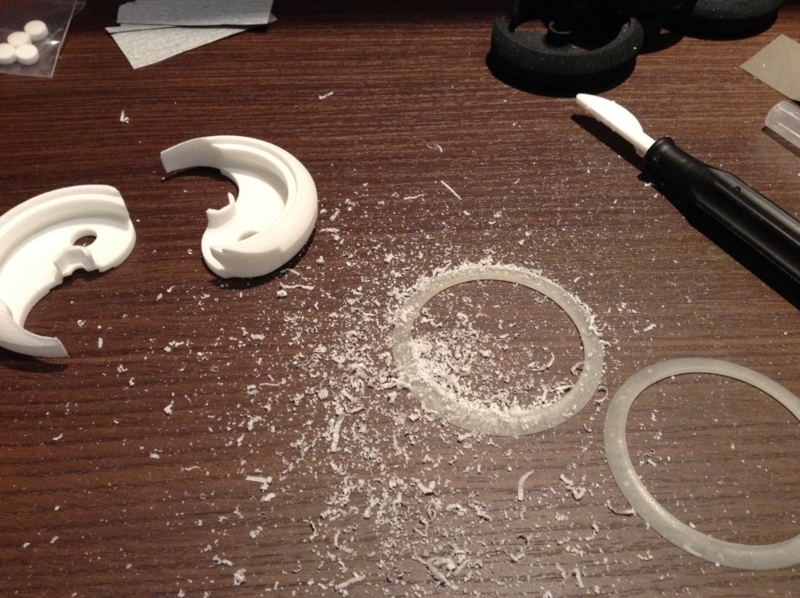 Yoyo used is the Monkeyfinger x G2 Co-Lab.